Published on June 29, 2008 in ABC1 and Videos: Promos. 9 Comments Tags: abc1, hollowmen, parody. The Hollowmen is a new political comedy/drama coming to ABC1 from July 9th. With this being the first on-air promo for the new show. The use of photographs in the video is a possible allusion to a 2004 election campaign commercial that adopted a similar style, or perhaps I’m just reading too much into it. Produced by the Working Dog, the team behind Frontline and The Castle, the show is about “the workings of an internal think tank, set up by the Prime Minister, whose responsibility is long-term policy vision”. 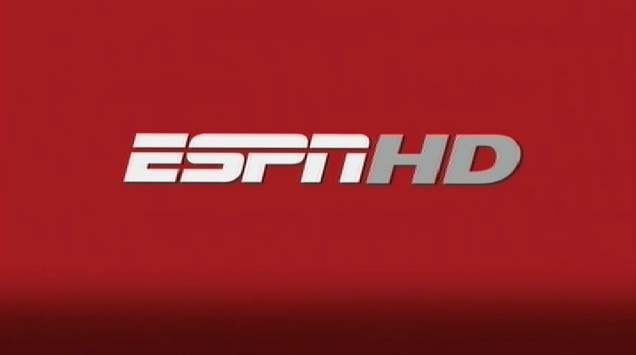 Fox Sports and ESPN go HD. Published on June 29, 2008 in Foxtel and Videos: Idents. 0 Comments Tags: Foxtel, espn, fox sports, hd. 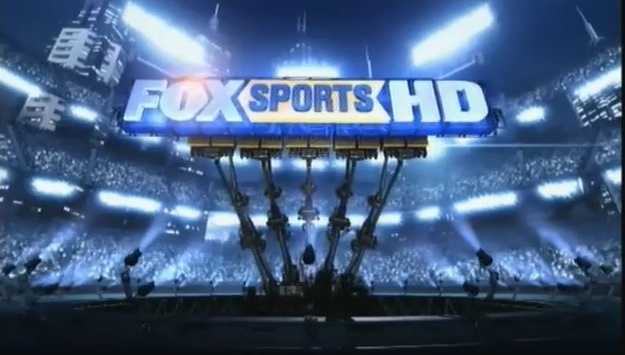 Foxtel’s expansion into the HD world will no doubt be of particular interest to the sports fans out there, with ESPN and Fox Sports both launching high def channels. Sneak a peek at BBC iPlayer 2.0.
iTunes Australia now offering TV downloads. Published on June 24, 2008 in Videos: Idents and Web Asides. 0 Comments Tags: apple, iplayer, itunes, podcasting. iTunes Australia now selling TV. 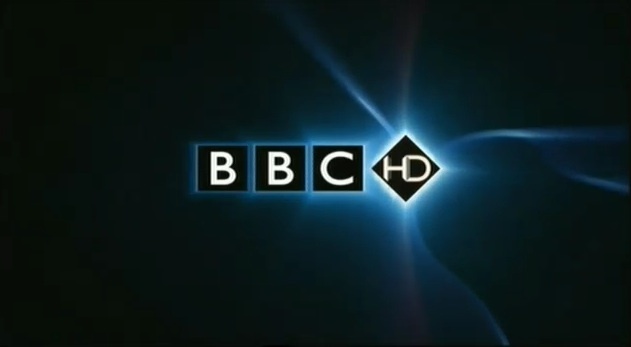 BBC HD launches in Australia. Published on June 22, 2008 in BBC (Other), Foxtel and Videos: Idents. 8 Comments Tags: Foxtel, bbd hd, hd. Foxtel officially launches its high definition service today, and although content wise there isn’t much on the new HD platform yet, with only five HD channels available at launch, BBC HD is one of them, and almost makes it worth it. It would seem Australia is the first market outside of the UK to recieve the BBC HD brand, but won’t be the last, with plans for expansion into Poland, and the US later this year. 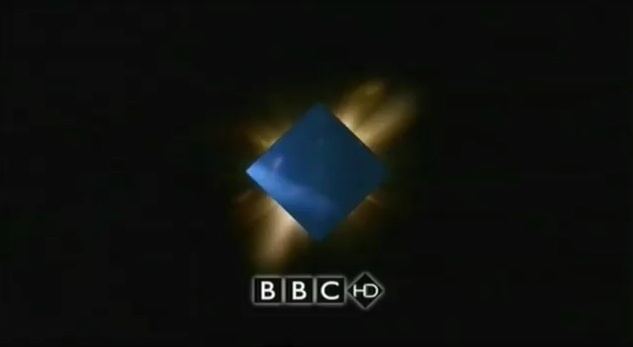 The two videos are taken from the newly launched BBC HD Australia and show an ident for the network, and an extended promo. For more from BBC HD check out this cimematic promo for the UK version. Published on June 17, 2008 in European TV and Videos: Idents. 11 Comments Tags: europe, pubcaster, rtve, spain. Corporación Radiotelevisión Española, or RTVE, is the state owned public broadcaster of Spain, operating eight television networks (including one just for classical music broadcasts), and six radio stations. Unlike the ABC or the BBC however, RTVE is financed with a combination of government funding and advertising. 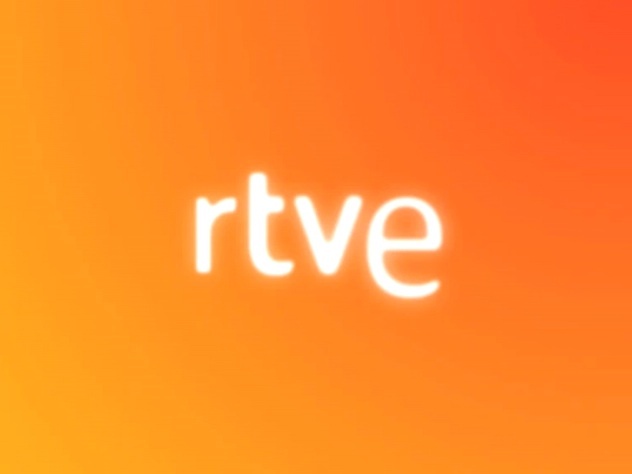 Last week RTVE revealed its new branding, bringing together its aging brand into a “unified and common graphic language”. And although the new look isn’t expected to launch on-air until later in the year, the above video gives a thourough overview of the new look broadcaster, from its logos to stationary. For a comparison of the new and old logos check out Brand New’s coverage.. and as for the song in the video, its ‘Take A Chance’ by The Magic Numbers. – Thanks to Rocío from Summa for the video. Top Gear USA details revealed. A&E gets a new logo. Funny promo for upcoming Family Guy spin-off “The Cleveland Show”. Top Gear gets ready for its 11th season. 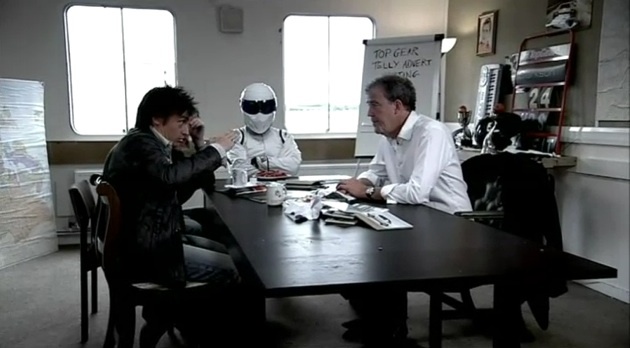 Published on June 10, 2008 in BBC Two and Videos: Top Gear. 5 Comments Tags: top gear. The genre defying antics of the Top Gear team return to BBC Two in just a few weeks on June 22nd. And while I’ve gushed over the series extensively, calling it everything from television nirvana to the most unique and engaging hour on television I couldn’t let this promo for the shows 11th season pass without a mention. Also, the shows executive producer Andy Wilman recently posted on the Top Gear blog about the upcoming season (including the promise of another race), as well as discussing the various international versions of the show in development.